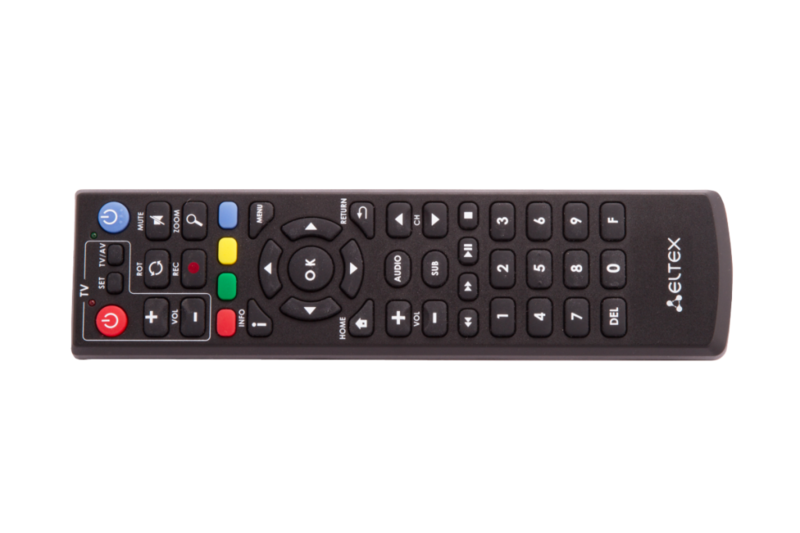 The Eltex NV IPTV set-top box on Android provides services on a new level. It is a perfect tool for promotion of IPTV services and acquisition of new customers. Android serves as a single universal platform to provide access to services and functions with a familiar interface such as AndroidTV. It provides an open platform and development tools (SDK, API) for quick creation of new operator services. A dual core Realtek processor supports a wide range of video and audio formats. An additional option of content delivery is available: multimedia file streaming to STB via DC++ and Torrent protocols. Without PC and files download to a local disk. A capability is available to add an illustrated page (catalogue) for media content. VoDMedia Player (files playback from external device and local network). 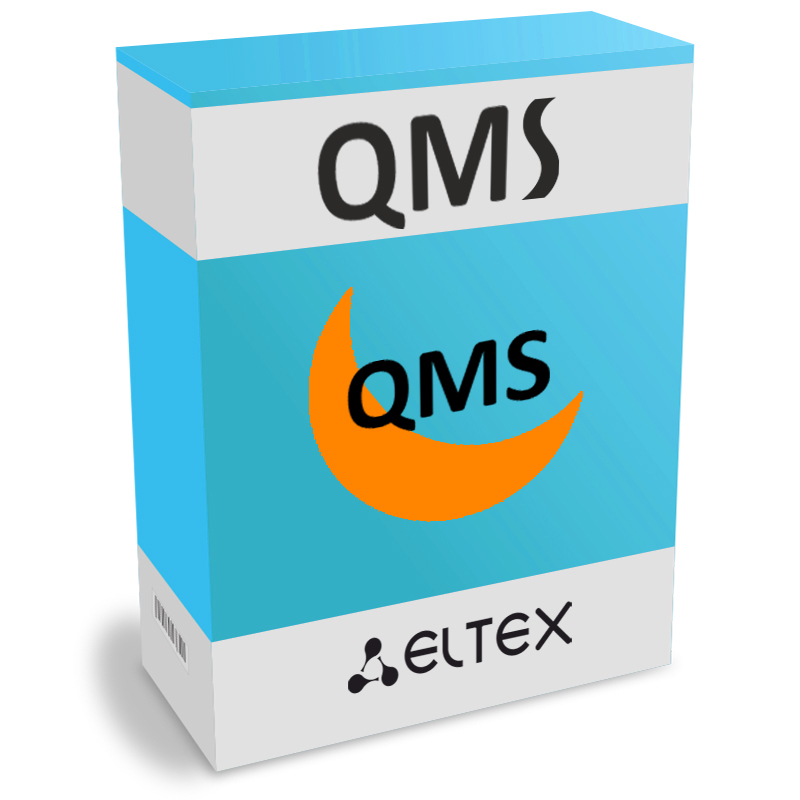 Eltex.QMS The system of monitoring and gathering statistics Eltex.QMS controls content parameters, its delivery and playback in real time mode.